Everyone wants what's best for their family members, and that includes staying healthy. While helping yourself or your family member recover from the occasional cold or flu bug is important, staying healthy doesn't end there. Taking care of the mind and body is essential if everyone is going to stay as healthy as they can be. 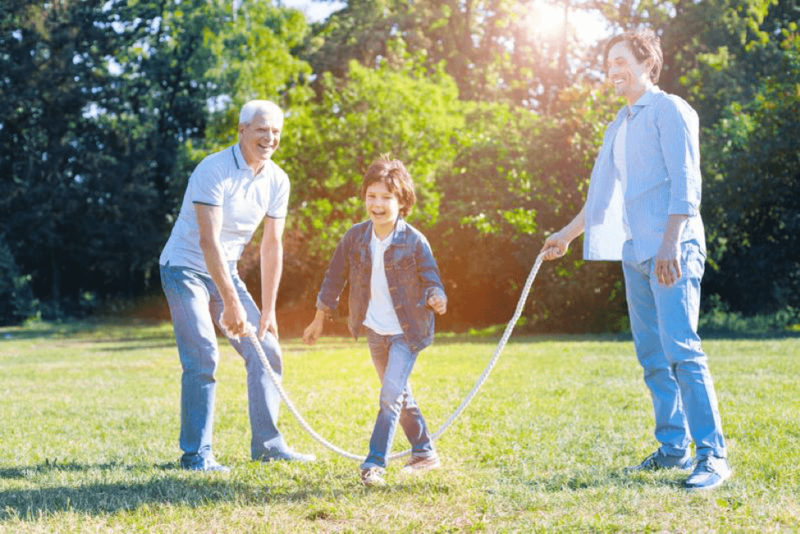 There are many ways that you can help your family members live healthier lives, and here are a few ways that are targeted to specific life stages. One of the growing concerns of many people is the amount of time that children spend in front of screens, watching television and playing video games. Children should get plenty of exercise and spend time doing mentally stimulating activities. This can encourage these behaviors when you limit screen time. Don't you remember when we were growing up, playing in the mud, making up your own language or playing detective around the house? You can't do that if you are always looking at a screen. Exercises for children should focused on letting kids have fun. So, incorporating exercise shouldn't feel like a chore for kids. When children have activities to do aside from video games, they'll learn to enjoy and even look forward to those activities. One of the biggest challenges for adults is stress management. It's well known that chronic stress can cause health problems. Most adults have so many things going on in their lives that it's difficult to keep track of everything. Technology and apps can help you to streamline your life and give you the peace of mind that comes with knowing that you're not forgetting anything. Time-management apps track many activities, and they can be used to help you find time slots in which you're being unproductive or help you remember to buy milk the next time you visit the grocery store. As you get older, you still need physical activity. Most people also have to accept some physical limitations with age. Senior fitness generally takes the form of walking, dancing, yoga, tai chi, using resistance bands, weight lifting and other activities that target the development of better balance, endurance, flexibility and strength. Most technology and software is not developed with seniors in mind, but if you try out a few apps, you might find ones that work for your needs. Talk to your doctor about the kinds of activities you should incorporate into your lifestyle. Whatever life stage you or your family members are at, make sure that you think about the mind and body when you're trying to create healthy lifestyles. A few tweaks in your routine can make a big difference in the way that you and your family members experience life. What works to keep one person healthy might not work for another. That’s why Lionheart offers personal training services to deliver personalized recommendations for individual results. Cody has been a coach since 2009 and has made it his lifes’ work, to help change peoples lives. 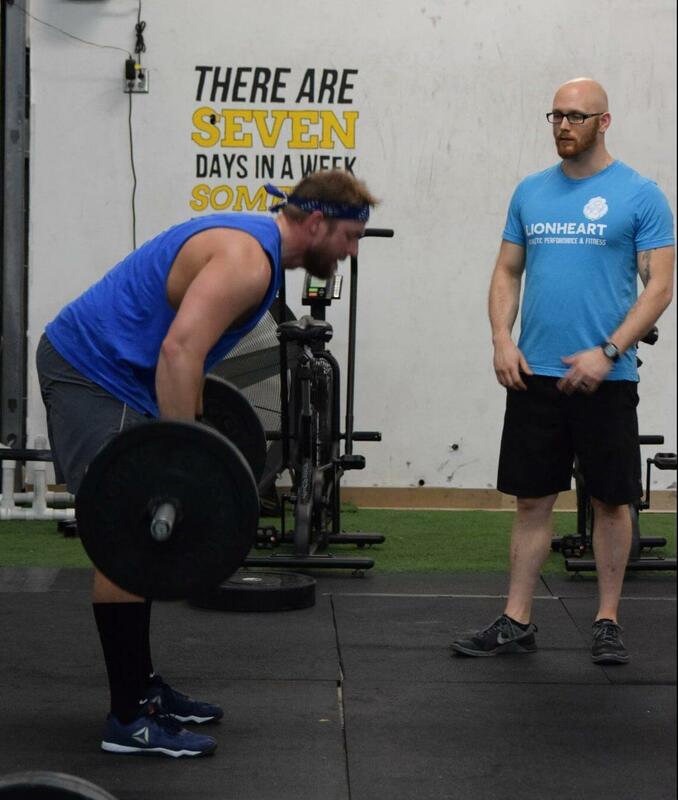 He holds several certifications, ranging from Kettlebells and Crossfit, to Precision Nutrition and Certified Strength and Conditioning Coach. His passion for this comes from his own life, after he was able to turn his life around drastically. One that was headed in the bad direction for 10 years. He now applies the same habits and skills he learned there, into building long lasting health and fitness.